Taking a golf lesson from a qualified golf instructor is the best way to learn the game of golf. 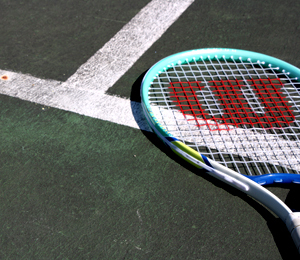 Tennis offered for all levels of players starting in Kindergarten. 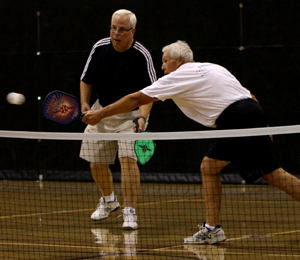 Pickleball is available daily during open gym times at The Center and outside at the Athletic Field. FREE for Members / General Admission applies for Non-Members. All equipment is provided. 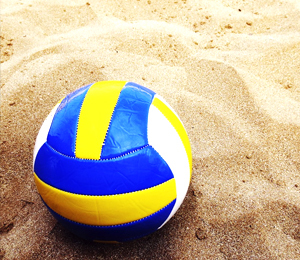 Players will learn the hitting techniques, footwork, positions, and rules of volleyball. Two leagues are available. 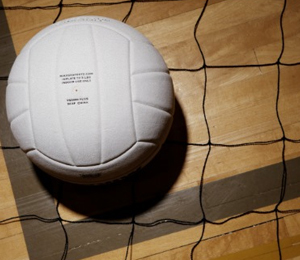 The Power league is for serious, competitive teams/players. The recreational league is a great way to exercise with your friends. Do you like to run or are you looking for an activity to get you moving and keep you fit? 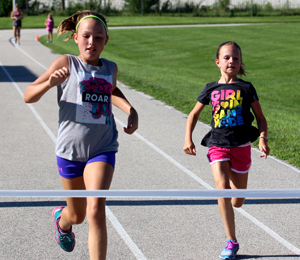 Try Youth Running at the Park District. 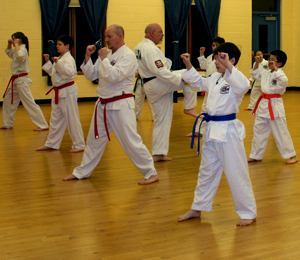 Workouts will promote physical endurance, speed, strength and agility. 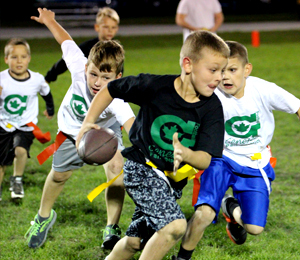 Flag Football players will be divided into teams and have 2 weeks of practice followed by four weeks of games. Flag football will be held at the athletic field. 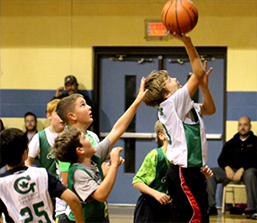 The Geneseo Park District's Basketball program is focused on teaching the fundamentals of basketball in progression of levels. Basketball League games are officiated. 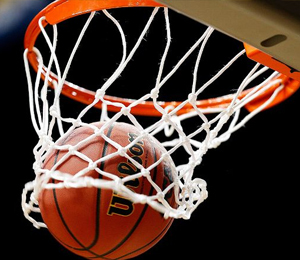 Game results and teams standings posted online. 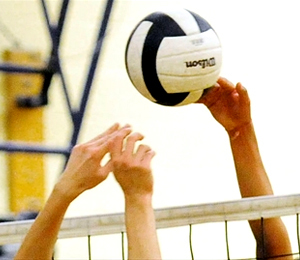 Teams are guaranteed at least 10 games with an end-of-season tournament.